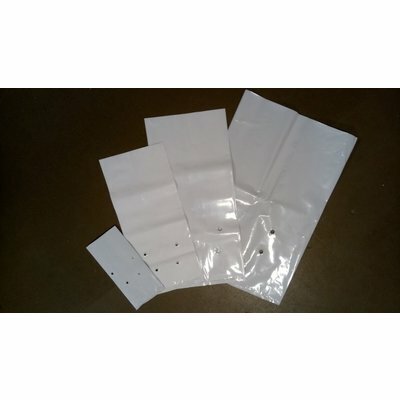 Sunleaves Black and White Poly Grow Bags are black on the inside and white on the outside to reflect light back to the plants while maintaining healthy root temperatures. 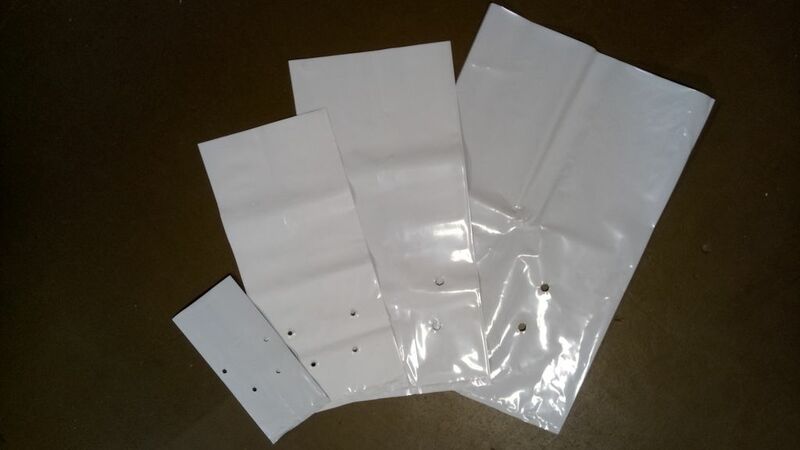 These bags are fluted, stand upright when filled with growing medium and have pre-punched bottom holes for thorough drainage. Three-gallon bags measure 6.5" x 13" x 7.5".